Entry by Amaterasu 121 on Sat Feb 8 09:55:05 2014. I have such a love/hate feeling towards her.... I love her craziness and multiple personalities but I hate her for everything she has done. 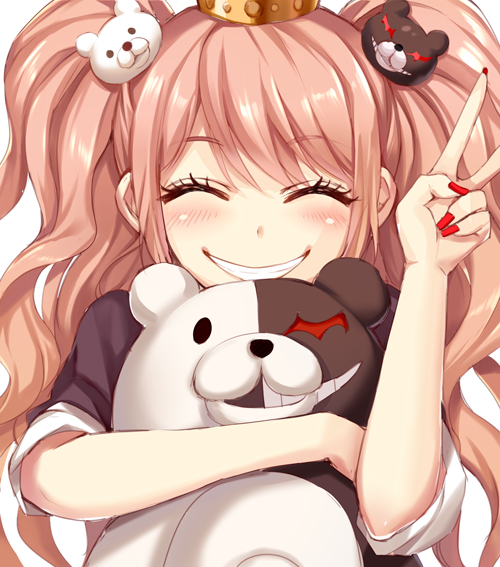 I remember this face from the end of Danganronpa 1... I felt a bit sad for her.